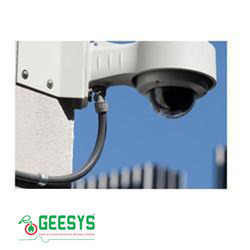 Owing to the presence of our expert team members, we have been able to offer a wide range of IP Based CCTV System. The GigaAir 8266 comes with a color wireless metal outdoor camera and a 7" LCD monitor, it can help you to build-up a ultra portable, easy - to - install, cost efficient personal security system. Using the latest wireless technology, signals from the camera travel through walls and floors to the monitor wirelessly. In todays fast paced world with both parents working , the children are alone at home with the maid . Inviting a stranger into your home and leaving your children with them is something we all know could, potentially, be a bad idea. 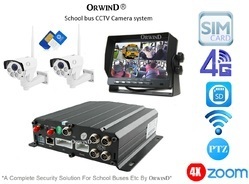 Video Analytics is the emerging technology where computer vision is used to filter and manage real time CCTV video for security and intelligent traffic monitoring.